Pixar Pier's newly themed wheel, Pixar Pal-A-Round. The Pal-A-Round will feature 24 Pixar characters on its gondolas. 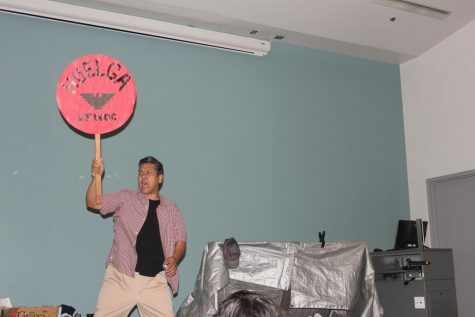 Disneyland brings its guests a lot of nostalgia and fun times with family and friends, but we seem to forget that there is a whole other park across the way, Disney’s California Adventure, otherwise known as DCA, waiting to be the main attraction. 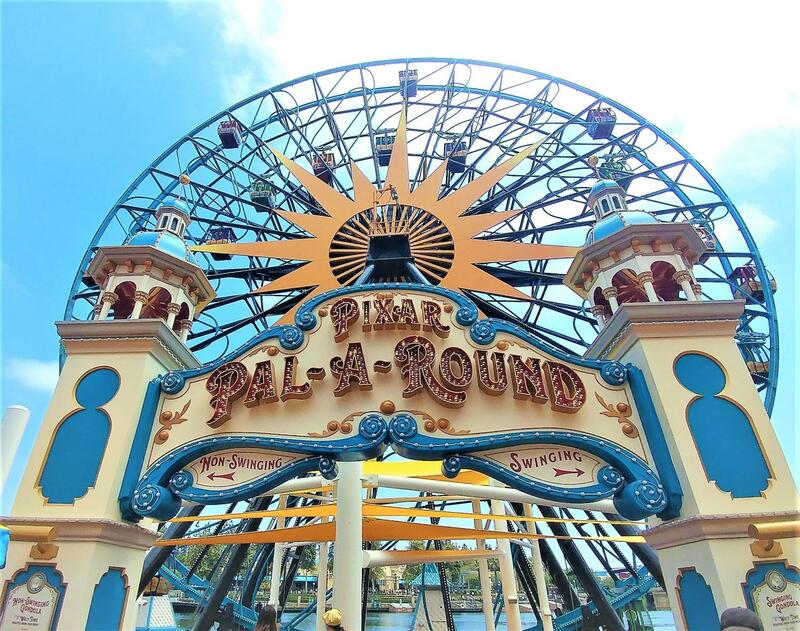 Paradise Pier was rethemed and inspired by Pixar films, has become Pixar Pier. Disney’s California Adventure retheming Paradise Pier into Pixar inspired films, thus, creating Pixar Pier. Pixar Pier will open for guests to enjoy June 23. Mostly focusing on storylines from “The Incredibles,” “Toy Story,” “Inside Out” and “Monsters Inc,” the newly developed land has upped themselves and made Pixar Pier a bright, fun and foodie-friendly unique land. Although it is a seemly boring park, with their only worthy attractions being what was California Screaming, Racers, Soaring Around the World and Guardians of the Galaxy, we can expect DCA to be the new go-to-place with their new themeland, Pixar Pier. Along the pier, guests will find what was once Cove Bar and Ariel’s Grotto, to now be the Lamplight Lounge. Lamplight Lounge has a laid back California pub feel and will offer a new menu with beverages named after Pixar films. Knick-Knacks was also rethemed and has a modern and high tech look. While Adorable Snowman Frosted Treats opened earlier this May, it has offerings of a tangy and sour lemon soft-serve and the oh-so popular parfait, that is the Pixar Pier Frosty Parfait. 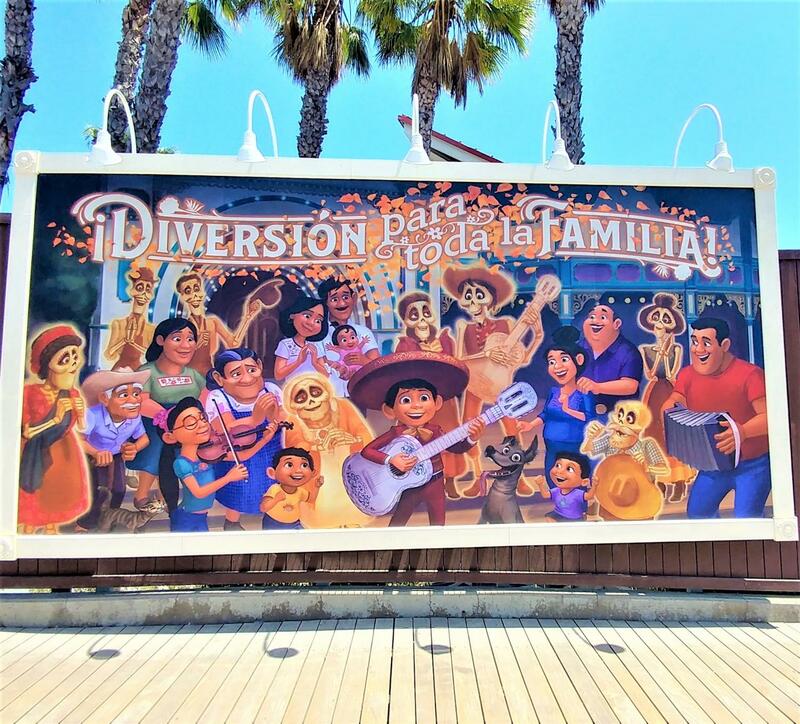 “Fun for the whole family,” reads the “Coco” billboard. 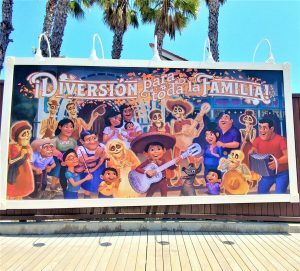 “Coco” is one of the few billboards featured along the boardwalk into Incredibles Park. 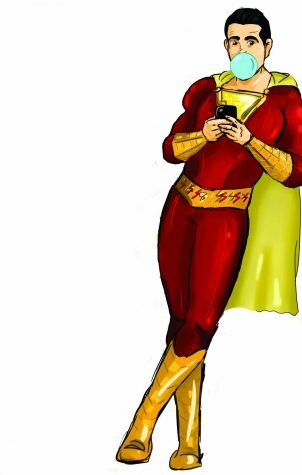 What was California Screaming, is now the Incredicoaster, which was inspired by both the Incredibles films. With a modern and bright colored coaster, as well as keeping its fast and furious velocity, it is sure to have guest anxiously waiting for this experience. And just outside of the Incredicoaster, guests can indulge themselves at the Jack-Jack’s Cookie Num Num cart, which will provide a new offering guests have not experienced before at fixed cart locations. Guests will see offerings of three different types of cookies. One of which is the chocolate chip cookie. It is a soft cookie and has large chunks of chocolate chips. The sweet treat is big enough to share, seeing as how there are many more snacks to devour. And for guests who require a gluten-friendly option at the carts, the raspberry thumbprint cookie is available. This cookie is as delicious as it sounds. The middle is filled with raspberry filling and the cookie itself is a sugar cookie that crumbles as after taking the first bite. Jack-Jack’s will also offer a shortbread cookie that has an orange frosting with a tangy taste. Making our way down the Toy Story boardwalk, Poultry Palace will be home to the famous turkey legs. 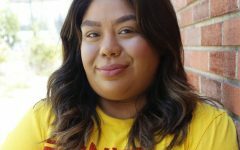 With new food options, Poultry Palace lets guests finally be able to say, “I’ll have a chicken leg,” with confidence as there are indeed chicken legs for sale at this location. The cart will sell chicken drumsticks served with a side of coleslaw in box that is shaped like the cart itself, making it a fun meal to enjoy. The chicken is baked with a cajun seasoning, giving it just a slight kick. As well as continuing to offer their usual corn on the cob and turkey legs, this cart is sure to be a frequented stop amongst guest. Right next to Poultry Palace, Señor Buzz has taken over the churro stand and offers unique churro flavors that can only be found in Pixar Pier. A red colored churro, that taste of hot cinnamon will be something that foodies will be eager to try. As for the traditional folks, a Buzz Lightyear inspired churro will satisfy their cravings for the regular churros. As guests follow down the boardwalk, “Inside Out” themed hot dog stand, Angry Dogs is a firey and bright cart with Anger as its frontman. 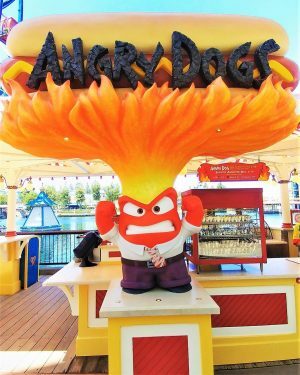 The cart will feature a spicy hot dog called the angry dog, served with hot chips for guests who enjoy getting a kick out of their food. Anger is the face of the newly themed cart at Pixar Pier. Angry Dogs will serve two different types of hot dogs. The angry dog is of similar taste and level of spicy as the hot link at corndog castle. But if this does not sound like your ideal Saturday stroll in the park, then consider the slightly annoyed dog, which is the regular hot dog. Just across and beside Angry Dogs,there is Toy Story Midway Mania and Pixar Pal-A-Round, which was previously Mickey’s Fun Wheel, stayed the same and only received a face-lift. 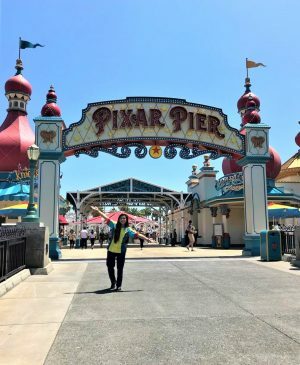 Many of the locations at Pixar Pier will be available for guest enjoyment on opening day, but as for Inside Out Headquarters guest will have to wait a bit longer. Speaking of waiting, remember that Pixar Pier is a new area and guests will be eager to see the newly themed land, so be nice to each other and the cast members. While Pixar Pier has a lot of new offerings, they will solely be available in that area. So if the Angry Dog sounds appealing, Pixar Pier is the place to be. Pixar Pier is scheduled to open June 23.